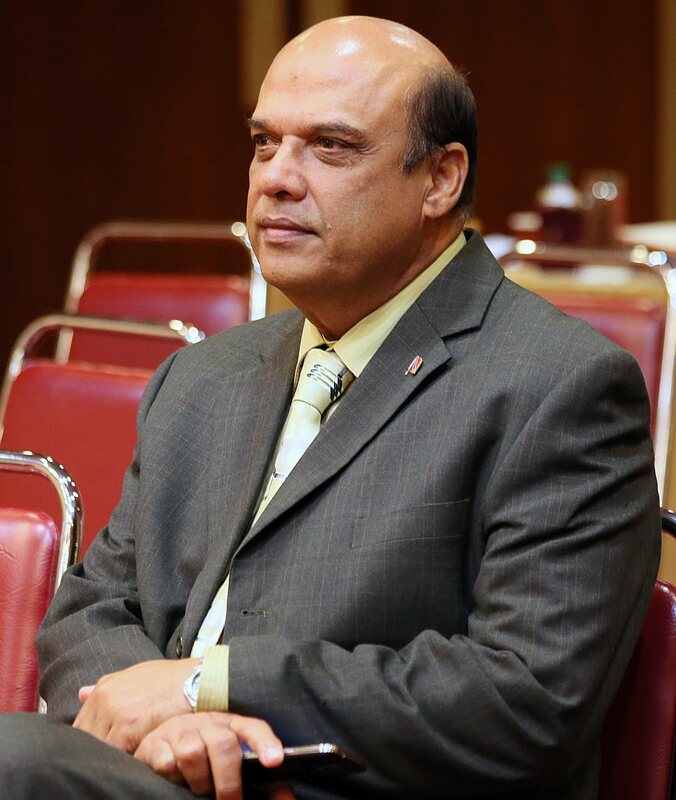 Former Tertiary Education Minister Fazal Karim has condemned moves by the University of Trinidad and Tobago (UTT) to retrench 287 staff members by month’s end. Responding to recent media reports, Karim expressed deep concern for the number of workers likely to face the breadline during the country’s recession and economic downturn. He claimed that runaway corruption, waste and mismanagement by government are what triggered the financial crisis at the national university. He reiterated the fact that Rowley, at his swearing-in ceremony just 28 months ago, promised the nation that jobs would be preserved at all costs. This draconian approach to retrench 287 academic and corporate staff at UTT, Karim said, is a complete betrayal by the Rowley-led Government. The PNM cannot be trusted, as promises of saving jobs turn into mass retrenchment in all sectors of the economy. From an academic standpoint, UTT has recently undergone a review for re-accreditation by the Accreditation Council of Trinidad and Tobago (ACTT). This decision to retrench such a large quantum of staff, will surely compromise the quality of teaching and learning and administration at the university. Indeed, the ACTT will have to re-evaluate its decision to re-accredit UTT, which will result in a further decline of student enrolment. All of the gains made in developing our human capital and indigenous talent, achieved under the People’s Partnership Government, are being eroded daily by this PNM Government. Student enrolment in tertiary education, across all institutions locally, has declined since the Rowley-led PNM assumed office. Government, he claimed, has engaged in unscrupulous promotions in the music programme, re-hired musical friends, delayed the retirement of staff with relationships to sitting Ministers, paid exorbitant rates to auditors, paid a vulgar salary to a university president, financed world travels for the UTT Board of Governors without any tangible benefits to the university and cannibalised the UTT fashion programme by introducing a Certificate Programme in Ultra Bespoke Tailoring, Pattern Drafting and Fitting. It has also come to the attention of the Opposition that several UTT Campuses and their respective programmes are earmaked to be closed, including the Academy of the Performing Arts, ECIAF at Centeno and the world famous Agricultural Research Station at Waterloo originally run by the sugar companies Tate and Lyle of England and subsequently Caroni (1975) Limited. From all accounts, the Chaguanas East MP said, the national university is under siege by a foreign president. The UTT Board of Governors must be removed with immediate effect, and the Ministers of Education must awake from their slumber. The countless failures of this Rowley-led PNM are nothing short of a national disgrace. As an Opposition, we reject the proposed callous job cuts of 287 staff at UTT, and stand in solidarity with all staff at the national university. Reply to "Karim: Rowley government broke its promise"